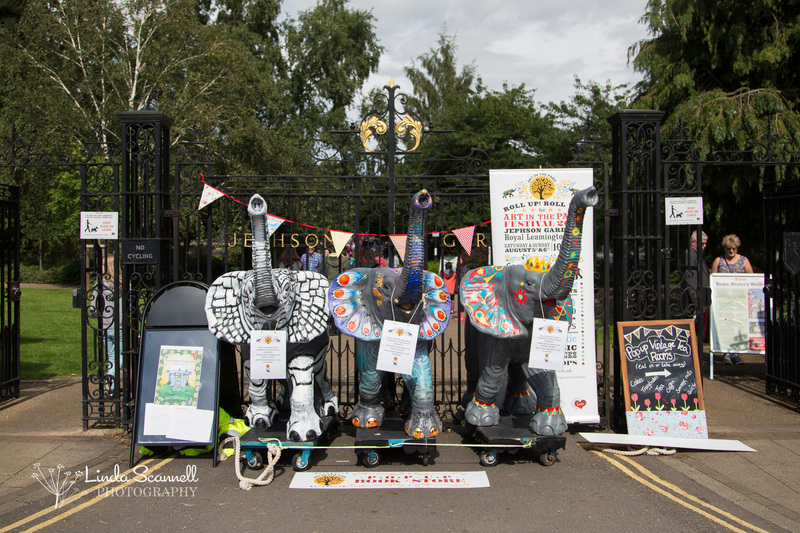 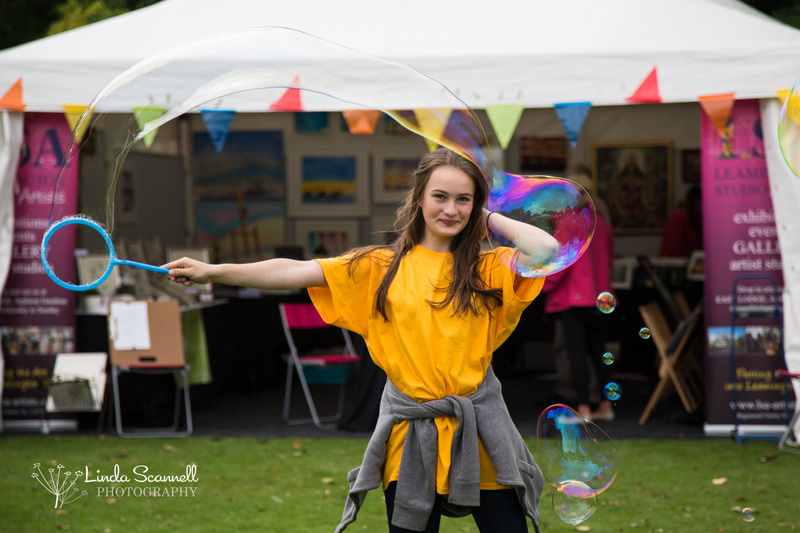 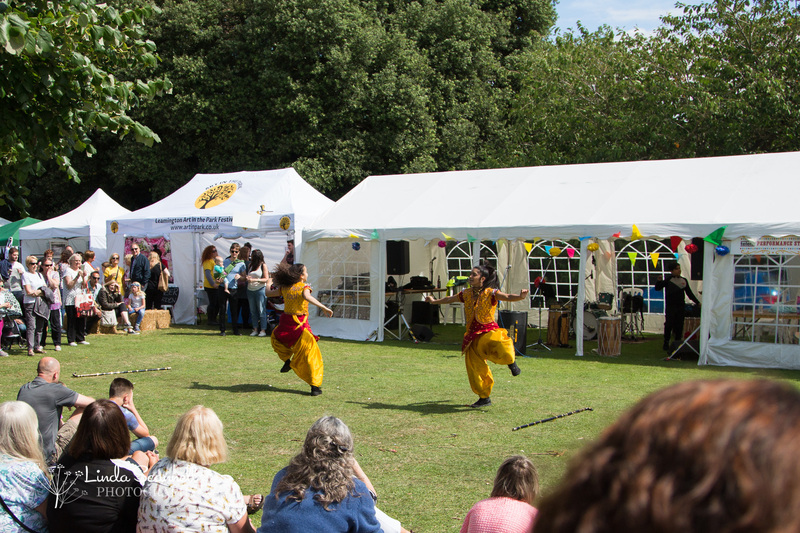 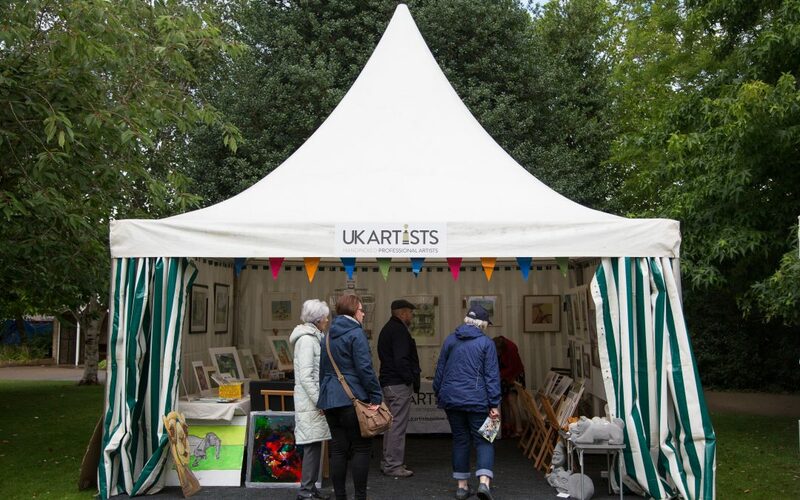 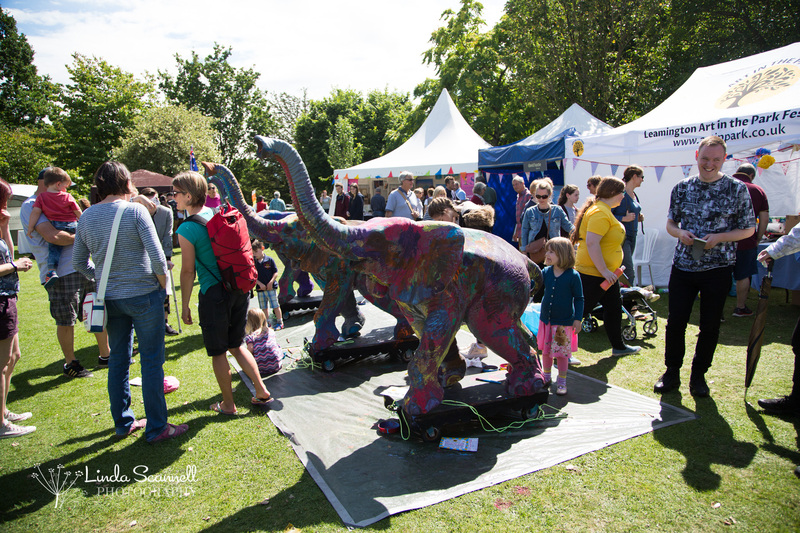 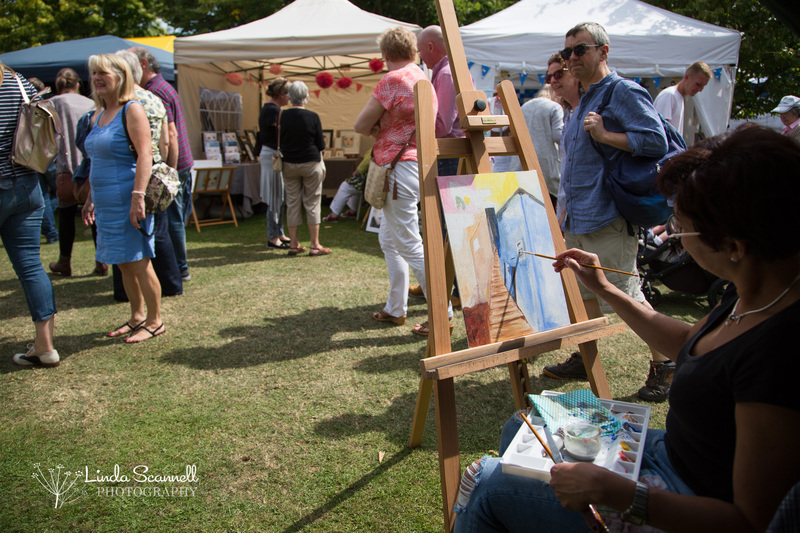 Despite a rainy start, Leamington Spa’s Art in the Park event was a roaring success this weekend. 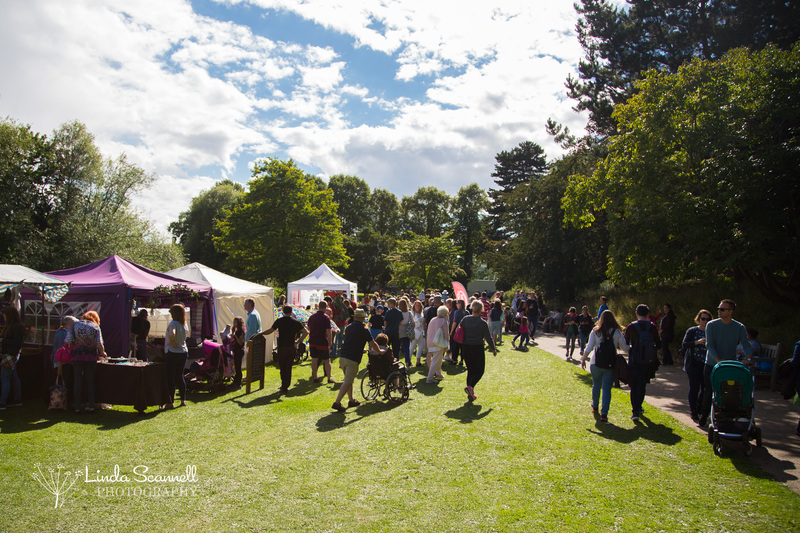 Centred in the beautiful Jephson Gardens, there was lots to see and do. 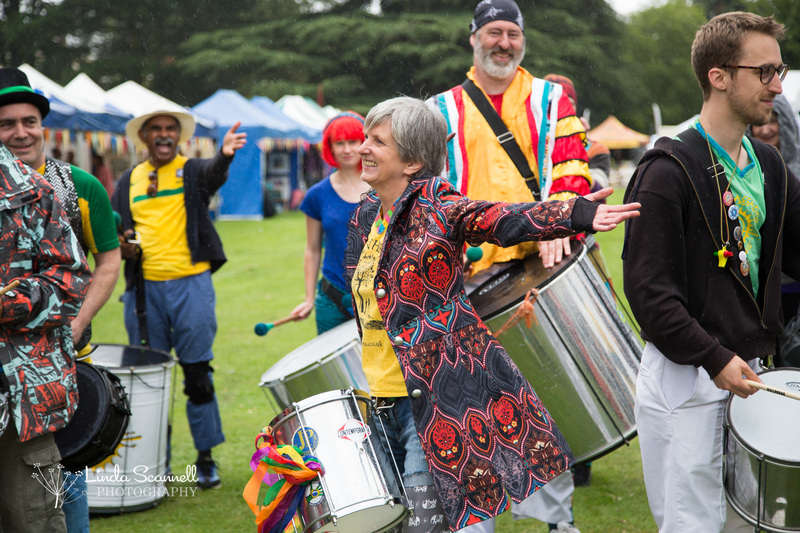 This year is the 4th year for the event, and Carole Sleight and her team did an excellent job of getting it all running like clockwork. 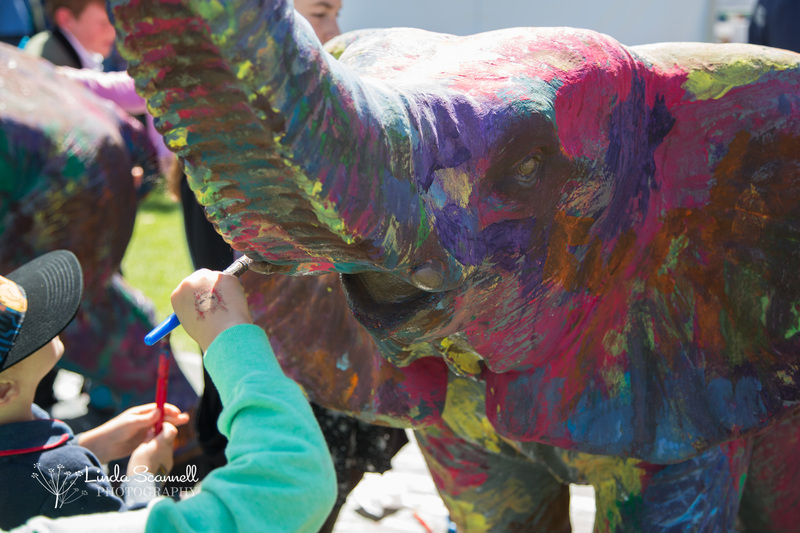 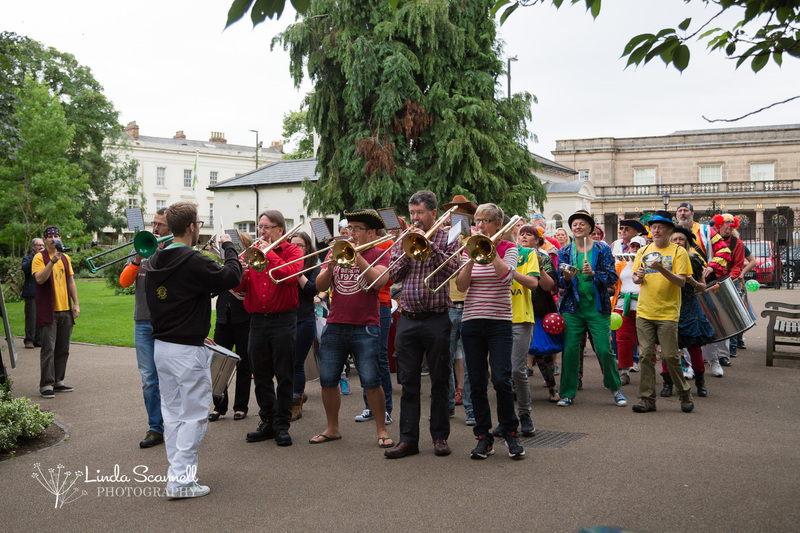 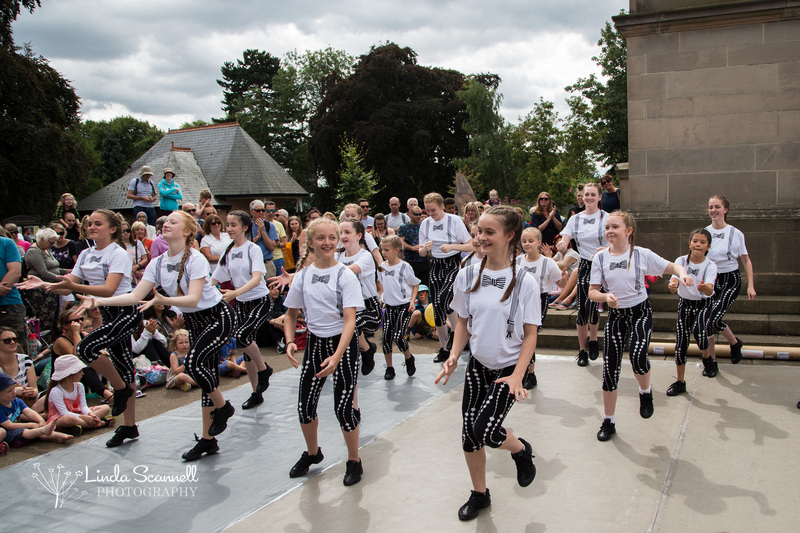 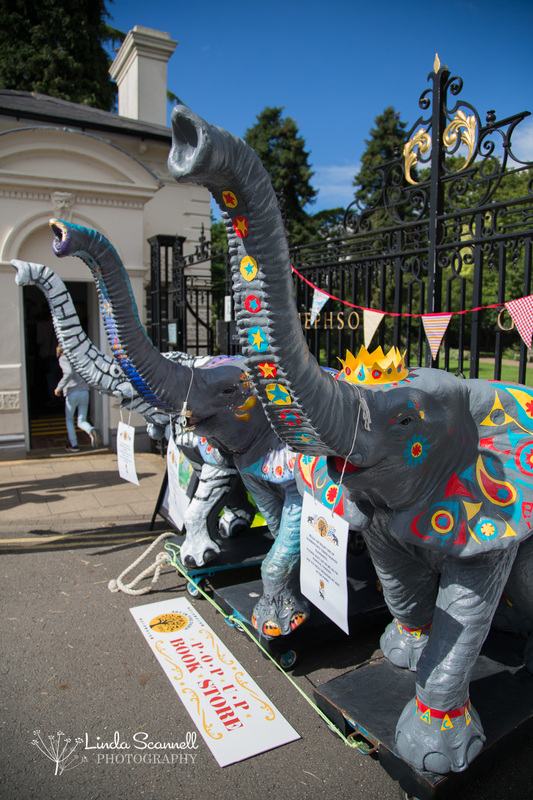 The “circus” theme was inspired by world famous acrobat and elephant trainer, Sam Lockhart, who lived in Leamington in the late 19th and early 20th century. 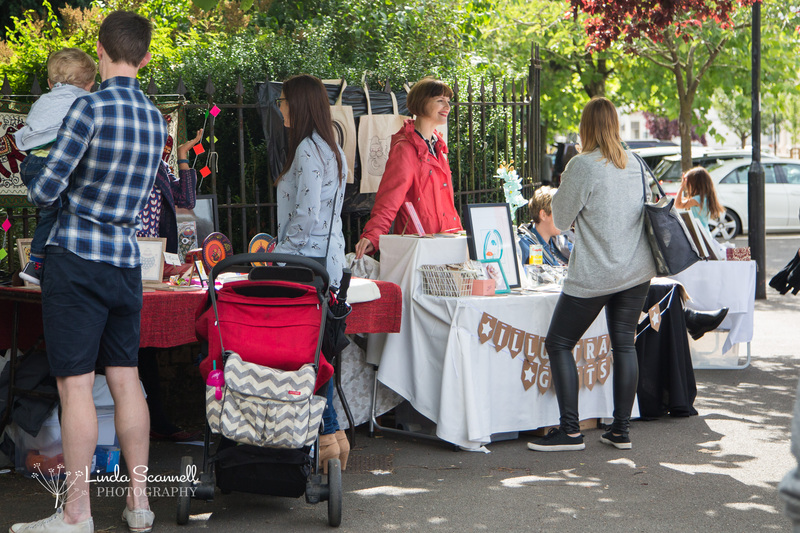 I’ve included a few photos in this blog post, but if you’d like to see the full set, click on the button below. 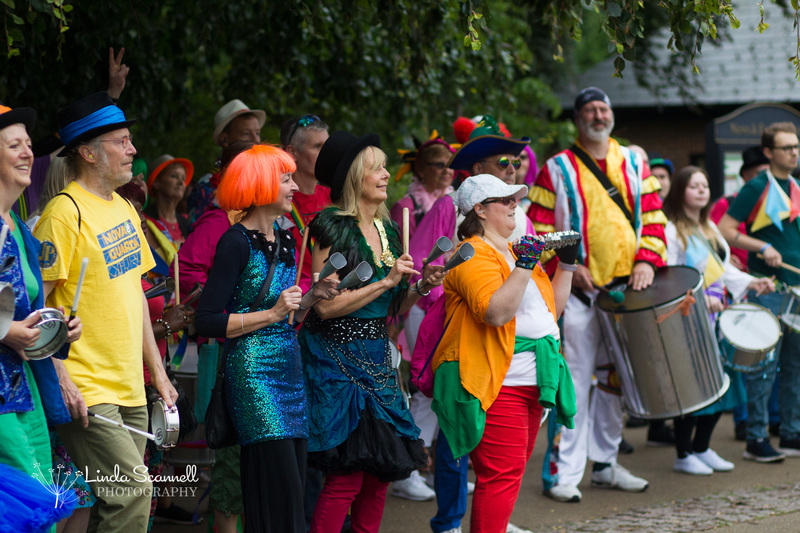 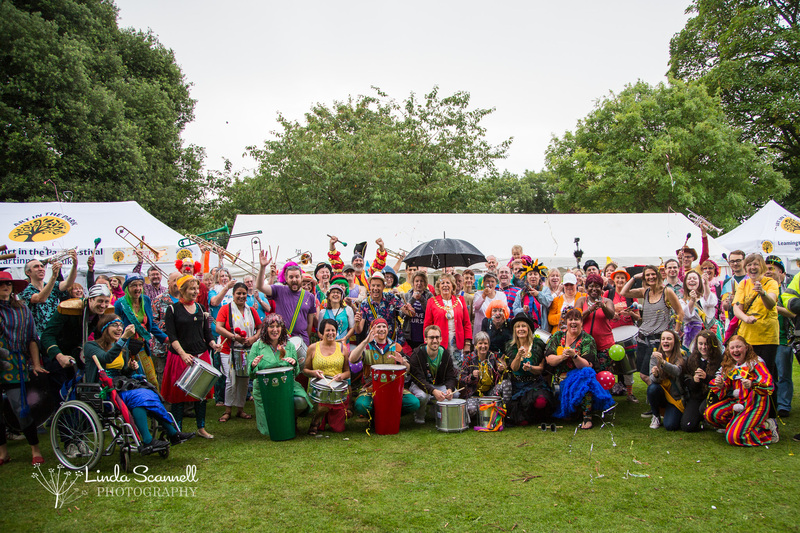 Here are the Circo de Samba, a group of over 50 drummers brought together by Anne Watson especially to open the festivities.